Artificial binsui stone and a little coarser than Asahi Binsui-do. The second stone of the groundwork, used before Kaisei-do. Binsui-do removes the marks of Ara-to or Kongo-do. At this stage it is important to make the shape of the blade, because finer stones will not affect the shape. The outline of the hamon becomes visible by the end of the Binsui stage. 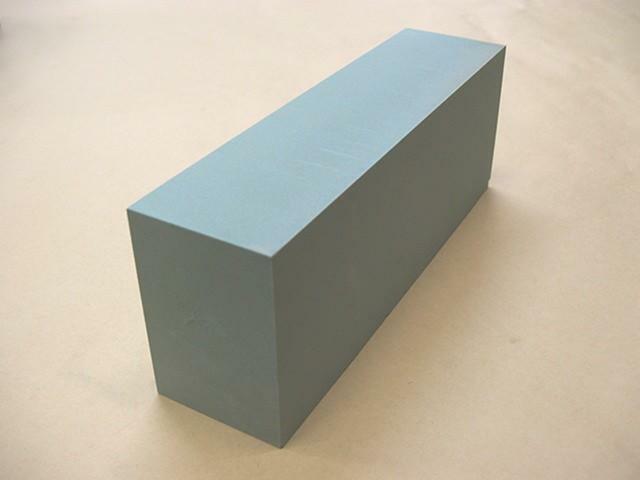 The particle size of Binsui-do Tokkyu-hin is uniform, so that you can polish the blade uniformly. Dimensions 20.5 x 5.5 x 7.5 cm weight 1.5 kg.